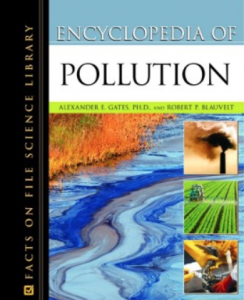 As the online version of a two-volume, 2011 edition, the Encyclopedia of Pollution is designed to address all aspects of pollution and the global impact on the environment in a single source. Containing more than 300 entries and essays, it uses the most current scientific data to explain the different types of pollutants, including properties, production, uses, environmental release and fate, adverse health response to exposure, and environmental regulations on human exposure. It provides the scientific background on the water, soil, and air of environments where the pollutants are released. Coverage also includes pollution regulation, the function of federal regulatory agencies and environmental advocacy groups, and the technology and methods to reduce pollution and to remediate existing pollution problems. Numerous case studies explore the most infamous of pollution events such as the Exxon Valdez oil spill, the Gulf Storm oil well fires, the Chernobyl disaster, Hurricane Katrina, the World Trade Center disaster, and the Love Canal in New York, among many others, including those that had great impact on legislation or that were used in popular media such as the films Erin Brockovich and A Civil Action. 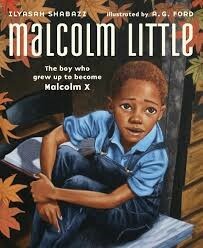 Biographies are provided of some of the leaders and pioneers of pollution study and activism. Other useful features include a detailed glossary, indexes, a timeline, and tables. The MSU Libraries has begun a series of visits to other libraries in the region. On each trip, a small group of library faculty and staff members will make a day-trip to another library, museum, archive, or other type of organization of interest to learn more about how they are seizing opportunities and solving problems that are shared by many libraries, including Duane G. Meyer library on the Springfield campus of MSU. On Tuesday, February 26, 2019 Jir Shin Boey, Tracy Stout, Rachel Besara, and Tom Peters traveled to Rolla to learn more about the single service point implemented some time ago at the Curtis Laws Wilson Library on the campus of Missouri University of Science & Technology. Roger Weaver, the Scholarly Communications Librarian and interim head of Access Services at S&T, provided us with a thorough tour of and introduction to the library, focusing on the various public services, from the centralized service point right inside the main entrance to the great things they are doing with Scholars’ Mine, S&T’s institutional repository. One of many pleasant surprises during this visit was the presentation practice room (pictured) with its nine large screens and wall of whiteboard, which is being used for many purposes by a wide variety of groups. New York Times Best-selling illustrator AG Ford will discuss his career as a children’s book illustrator working with personalities such as Kareem Abdul-Jabbar, Nick Cannon, Sharon Robinson, Ilyasah Shabazz and Martin Luther King III—all of whom have written children’s books. During his talk, Ford will discuss how he became a professional book illustrator and share tips such as how to develop an art portfolio. The presentation will be followed by a book signing in the lobby outside room 101. 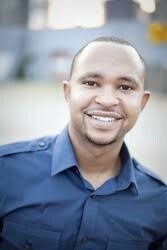 Ford started his career as a children and young adult book illustrator in 2007. He has published more than 30 books for leading publishers including HarperCollins, Simon and Schuster, Scholastics, and Penguin Random House. 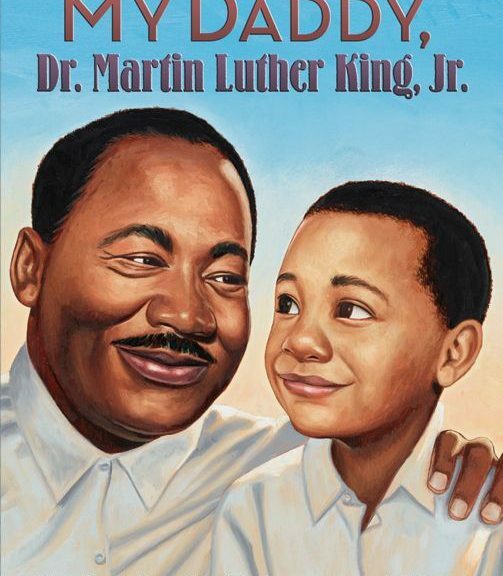 The Work of illustrator Ford is featured in the “Telling a People’s Story Exhibit,” including from the books My Daddy, Dr. Martin Luther King Jr. by Martin Luther King III and Malcolm Little: The Boy Who Would Grow Up To Become Malcom X by Ilyasah Shabazz. The Springfield AARI celebration includes the traveling exhibit “Telling a People’s Story: African American Children’s Illustrated Literature.” This is the first major museum exhibition devoted to the art found within the pages of African-American children’s books. The exhibit is organized by the Miami University Art Museum through a grant from the Martha Holden Jennings Foundation. The “Telling a People’s Story Exhibit” will be on display at the MSU Meyer Library, second floor near the Infant to Grade 12 Resource Center, from April 3, 2019 to May 22, 2019. The Grace Palmer Postcard Collection (M 5) in Meyer Library’s Special Collections in Archives is a small collection of almost 1,000 postcards collected by former MSU librarian Grace Palmer. 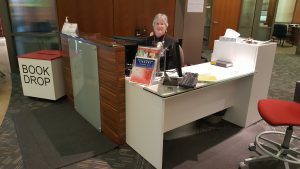 She worked in the library from 1912 until 1958 and was Head Librarian beginning in 1918. She enjoyed travelling and collected postcards from the places she visited, including from several countries around the world, with many of the postcards coming from Mexico. 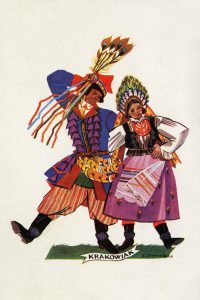 Most of the postcards date between approximately 1930 and 1955. For more information, contact MSU’s Special Collections and Archives or see the collection’s finding aid. What information sources and technologies are used by MSU faculty members in their scholarship? Where do faculty members conduct their research? Whom do faculty members consult for research, writing, and information seeking assistance? A transition team soon will form to undertake and complete this consolidation and the related changes. The team will consist of Tom Peters, Rachel Besara, Lindsey Taggart, and one team member each from the three units that are directly affected, chosen by those units: RIS, Access Services, and Music & Media. The new service point will be located near the top of the interior ramp, just to the south of the dual public elevators. The target date to complete the consolidation of service points is Thursday, August 1, 2019. Pictured is the consolidated service point at the University of Central Missouri library in Warrensburg. At the annual conference of MASL (the Missouri Association of School Librarians) to be held at Lake of the Ozarks in March, Dea Borneman, a member of the Library and Information Science faculty here at the MSU Libraries, will be recognized and honored as the recipient of the MASL Special Service Award in recognition of her many years of service dedicated to support professional school librarians. Professor Borneman was nominated for the award by Teresa Young with the Springfield R-12 School District. The Award will be presented at this year’s Spring Conference, scheduled for March 24-26, 2019, at the Tan-Tar-A Resort in Osage Beach on the Lake of the Ozarks. The award will be presented at an awards luncheon on Monday, March 25, 2019, beginning at noon. Congratulations, Dea! PubMed contains over 20 million citations for biomedical literature from the MEDLINE database, life science journals, and online books. PubMed’s citations and abstracts cover the fields of medicine, nursing, dentistry, veterinary medicine, the health care system, and pre-clinical sciences. PubMed also provides access to additional relevant websites and links to the other NCBI (National Center for Biotechnology Information) molecular biology resources. PubMed is a free resource that is developed and maintained by the NCBI, at the National Library of Medicine (NLM), located at the National Institutes of Health (NIH). The Sunderland Foundation recently awarded a major grant to the MSU Libraries to help fund the renovation of Duane G. Meyer Library on the Springfield campus of Missouri State University. Sunderland Foundation funds will be used specifically to finance the renovation of Library Room 101, the large classroom and meeting space off of the main lobby of the library. 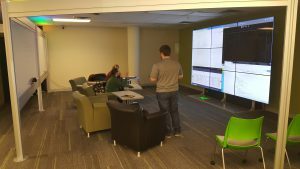 The MSU Libraries appreciates the support of the Sunderland Foundation to modernize and improve this major learning and meeting space in Duane G. Meyer Library. Stephanie Matthews, Director of Corporate and Foundation Relations at the MSU Foundation, worked closely with the MSU Libraries to submit and secure this grant. Thanks, Stephanie! The Records of the American Postal Workers Union (APWU), Local 888 in Meyer Library’s Special Collections and Archives consists of 54 cubic feet of materials pertaining to the Springfield postal workers union. 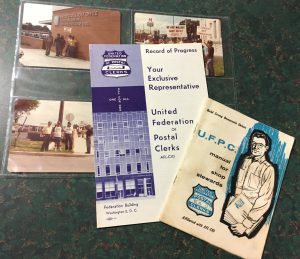 The group became the United Federation of Postal Clerks, Local 888 in 1949, but the bulk of the collection documents the mid-1970s to 1998. The collection offers a comprehensive look at union meeting minutes, financial records, and grievance files for most of those years. The collection also contains photographs and publications, such as the early 1960s publications and photos from 1981 pictured above. 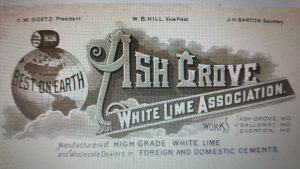 For more information, please contact Special Collections and Archives. 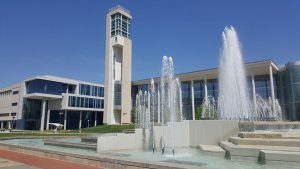 Library Notes is a newsletter about the Libraries at Missouri State University.